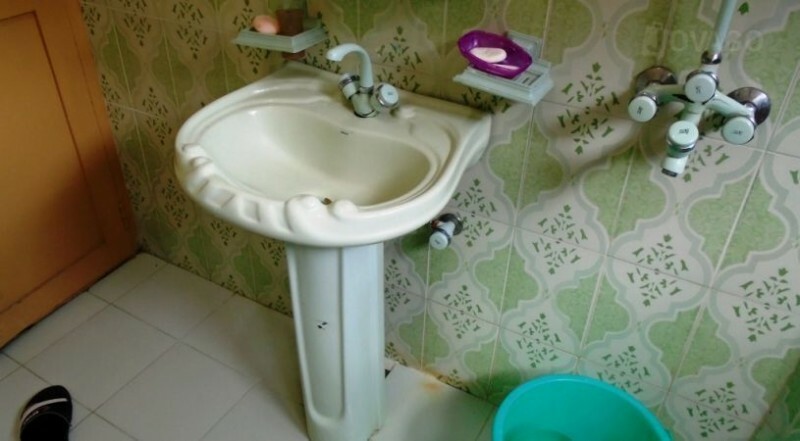 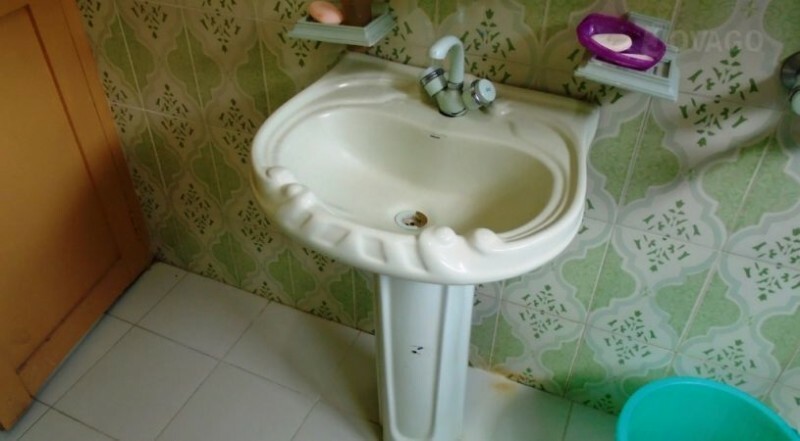 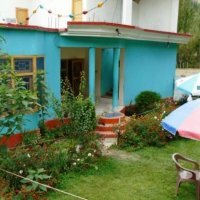 Village Guest House is a three star guest house located at Main shagrila Road, Kachura. 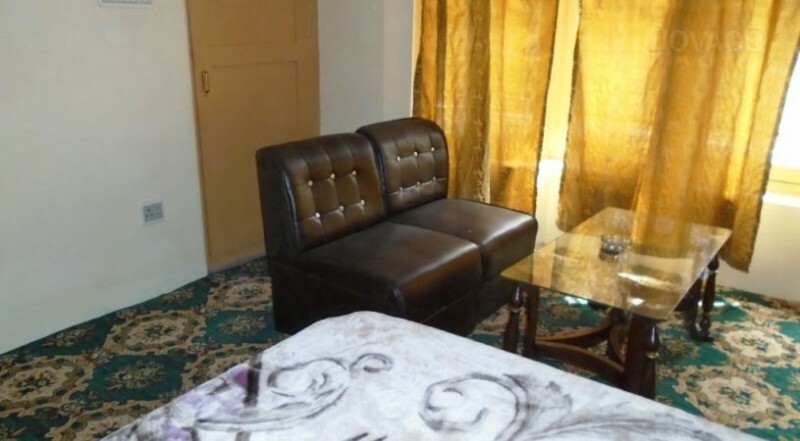 It is the best place for the beauty and comfort lovers. 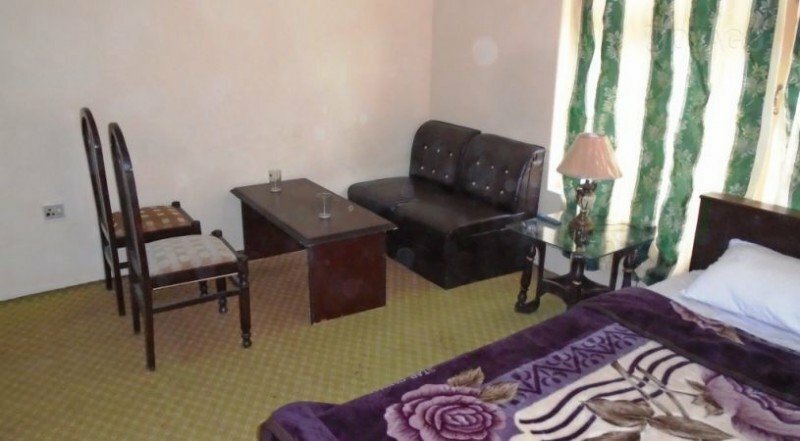 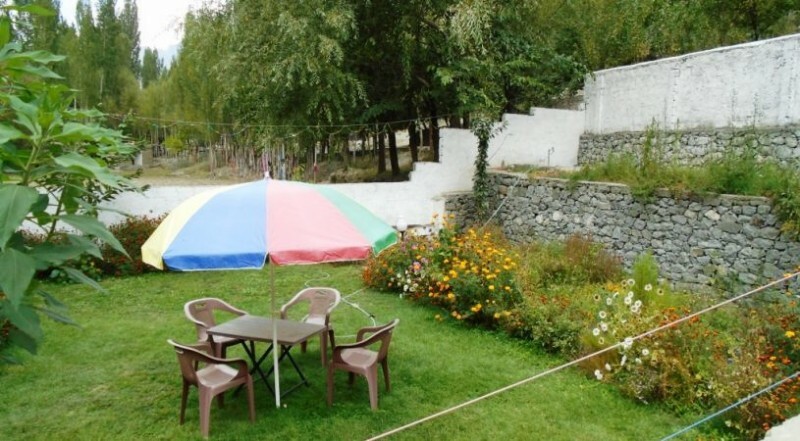 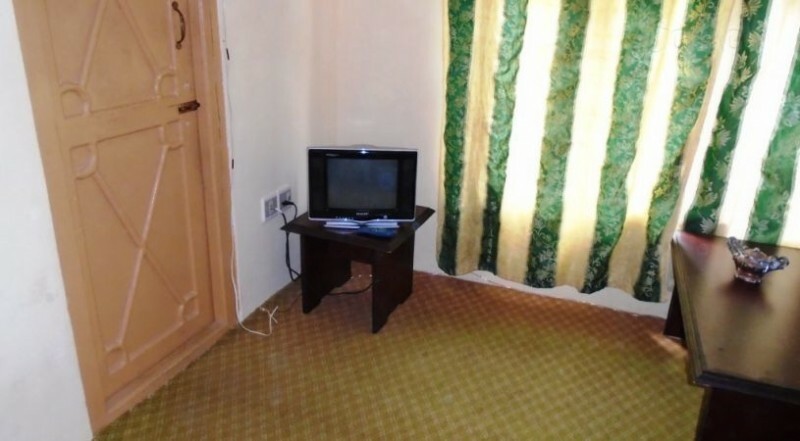 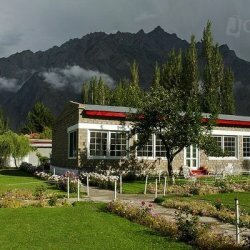 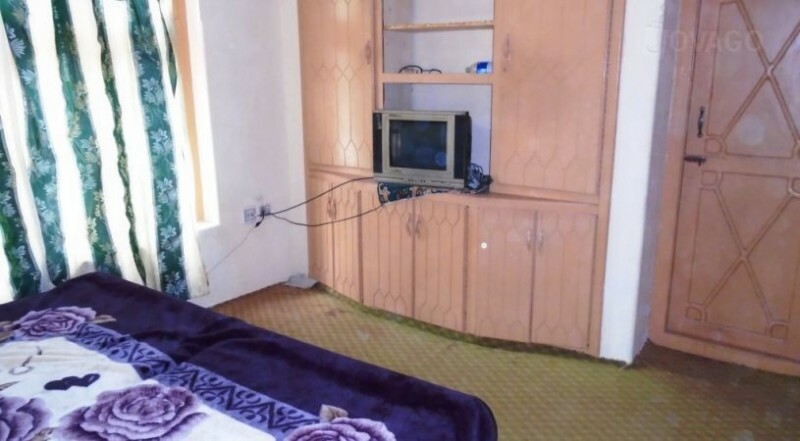 Village Guest House is one the best place to stay in Skardu Gilgit Baltistan in cheap price. 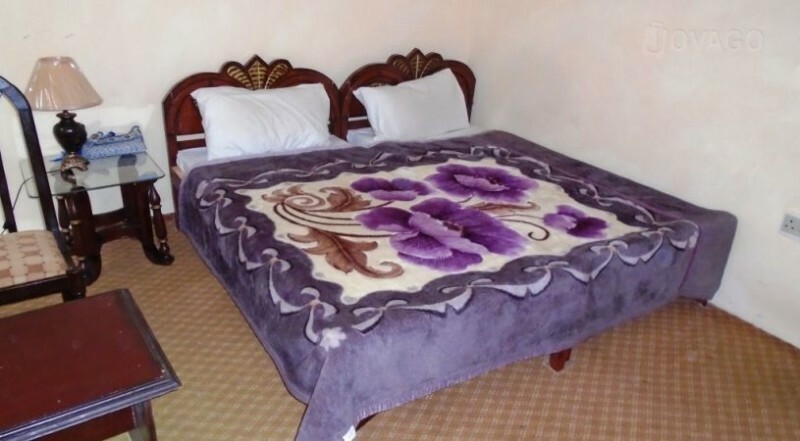 The hotel gives to the customer a great atmosphere and the management staff of the hotel is very well managed.